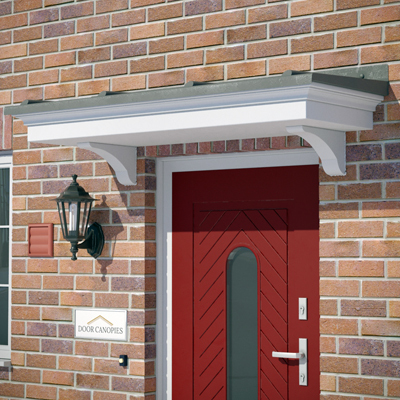 Our door canopies Warrington are just the ticket for those of you looking to add that certain element of style and protection to the entrance to your Warrington home, after all it is that first impression and the place where you greet the guests coming to your house. With one of our impressive door canopies or door surrounds you can improve upon that all important initial impression as well as protect your guests from the elements. The Brent Door Canopy is an open faced dual pitch canopy. Click the image for more information. The Calder Door Canopy is an dual pitch canopy with an inverted T. Click the image for more information. 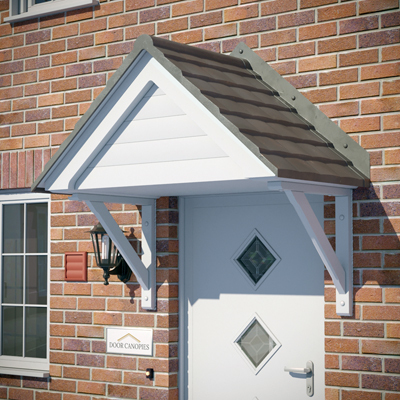 The Cherwell Door Canopy is an closed face dual pitch canopy. Click the image for more information. 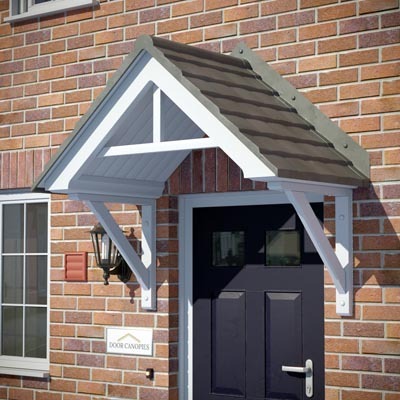 The Medway Door Canopy is an duo pitched canopy with a bowed T. Click the image for more information. The Tamer Door Canopy is an duo pitch canopy with a crossed scissor brace. Click for more information. 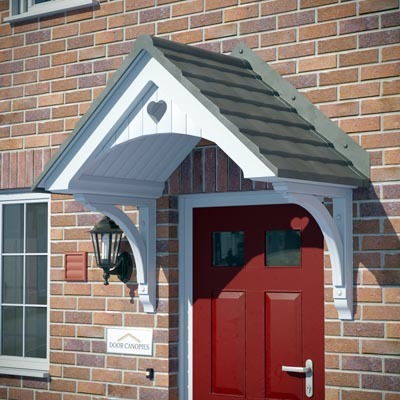 The Wharfe Door Canopy is an dual pitch canopy with a cut-out heart. Click the image for more information. 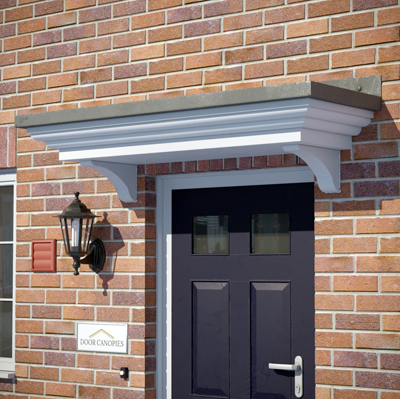 The Thames Door Canopy is an flat canopy with rolled detail. Click the image for more information. 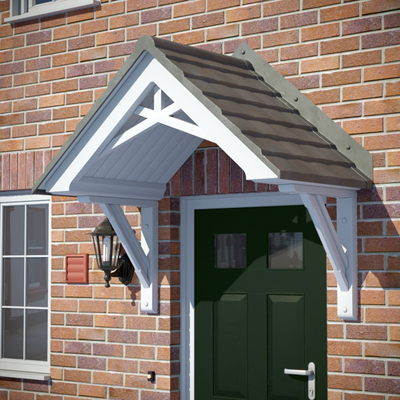 The Irwell Door Canopy is an flat canopy with square profile. Click the image for more information. 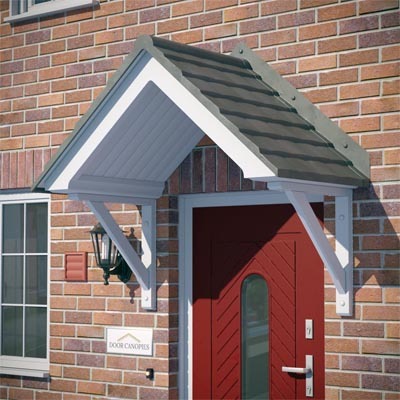 The Thames Door Canopy is an flat canopy with elegant detail. Click the image for more information. 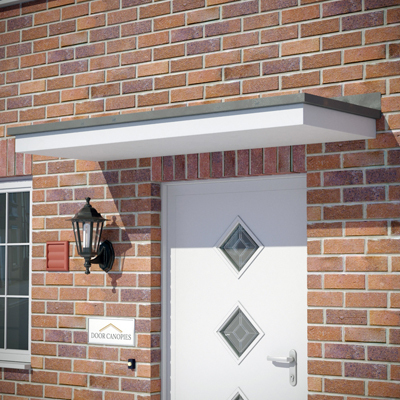 The Ribble Door Canopy is an curved canopy with rolled detail. Click the image for more information. The Ouse Door Canopy is an sloped canopy with closed sides. Click the image for more information. The Tweed Door Canopy is an flat canopy with open sides. Click the image for more information.